Asia is one of the leading influencers in the crypto markets and trading volume. Nowadays cryptocurrencies like Bitcoin and Ethereum are considered widely to be real investment vehicles, with the future goal being mass adoption. This is slowly progressing within the US and Europe, but some areas of Asia, particularly in the Southeast region have really started to embrace this revolution. 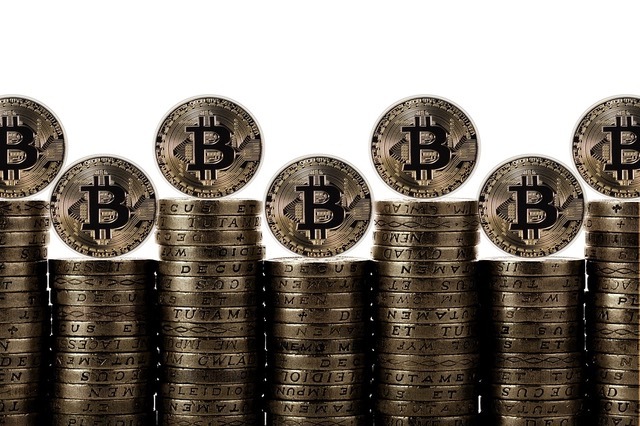 Cryptocurrency is being used in many ways such as Bitcoin Cash beer gardens in Thailand and blockchain based microlending programmes in Cambodia. Until midway through 2017 China was regarded as the biggest market worldwide for Bitcoin trading, however from September onwards this began to change when ICOs were banned and then government officials shut down some local Bitcoin exchanges, such as OKcoin and Huobi, which were two of the largest in the world and this then made Japan the largest Bitcoin market in the world. It is only set to get worse for China too as now their Government Officials also want to crack down even further on Bitcoin mining and stop local internet access to cryptocurrency exchanges internationally. This would stop any potential Chinese Bitcoin consumers buying from foreign exchanges as well as their own.